ILRC is a resource for families, friends, caregivers and others concerned about the needs of people with disabilities. As a center for independent living, we are a consumer-directed organization. 51% of ILRC’s board of directors and staff members are persons with disabilities. ILRC works with our consumers, rather than for them, to help find solutions to fit their particular needs. We believe individuals with disabilities are entitled to the same rights, options and control over their lives as everyone else. ILRC is a 501(c)3 nonprofit organization. The services we provide are made possible through funding from state and federal sources, grants, fundraising events and private donations. We do not receive funding from the United Way. 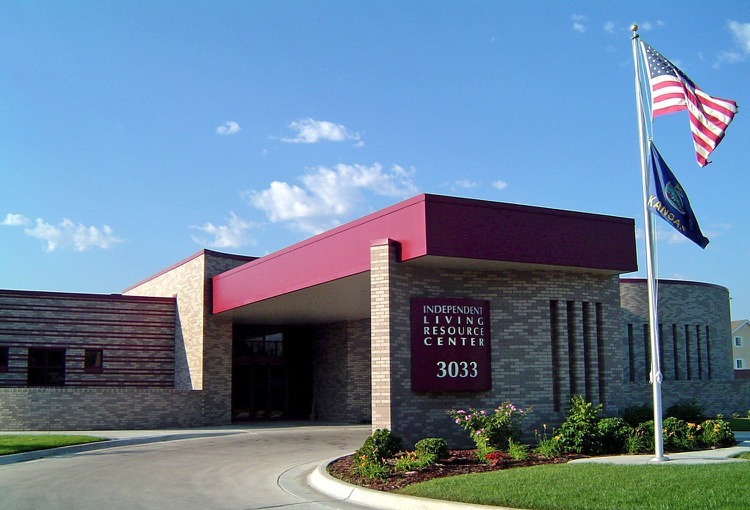 From its inception in 1984, Independent Living Resource Center has actively worked to address the needs of people with disabilities who live in south-central Kansas. For more than 30 years, ILRC has helped people with disabilities live more independent lives. From the early 1980s to today, there have been major legislative changes and protections put in place to protect the civil rights and liberties of individuals with disabilities. ILRC provides payroll services to direct support workers who provide in-home, non-medical attendant services to consumers with disabilities. The number of people we serve each year has grown from dozens to more than 2,000 individuals and families. Services provided by ILRC are always individualized to meet the consumer needs and are based on consumer choice and empowerment.